The Howard Payson Team at Keller Williams truly believes that no customer goes home unsatisfied. By providing leadership through servitude, integrity, and friendliness, be assured in our team’s commitment to excellent service before, during and after the sale. 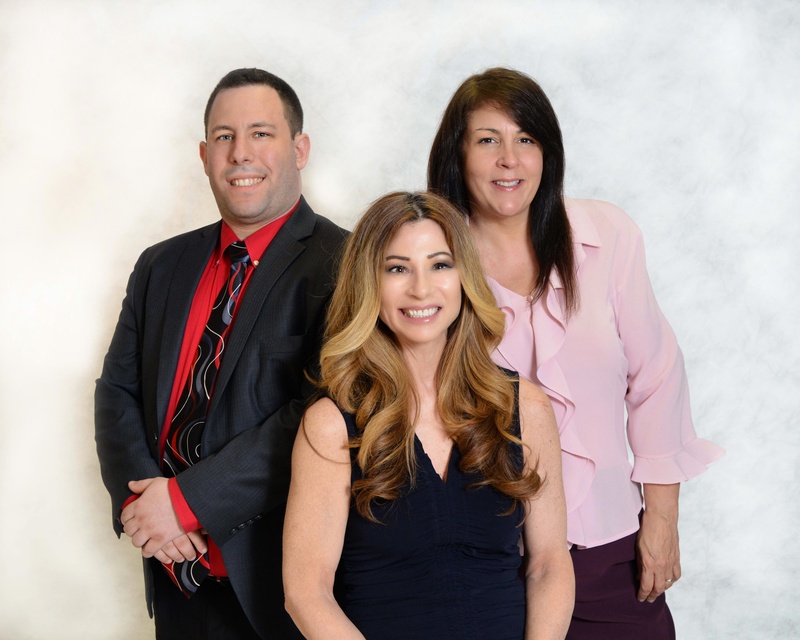 Consisting of Howard Payson, Jacqueline Campanelli, Margaret Bailey, and most recently Dom Lombardo – the team’s vast knowledge spreads across the towns and cities of Bedford, Brewster, Carmel, Kent, Katonah, Mahopac, New Rochelle, Patterson, Poughkeepsie, Scarsdale, Somers, White Plains, as well as others in Putnam, Westchester, & Dutchess county. Also certified in CT! So if you or a friend or family member are looking to buy or sell a home, we’re never too busy for your referral!